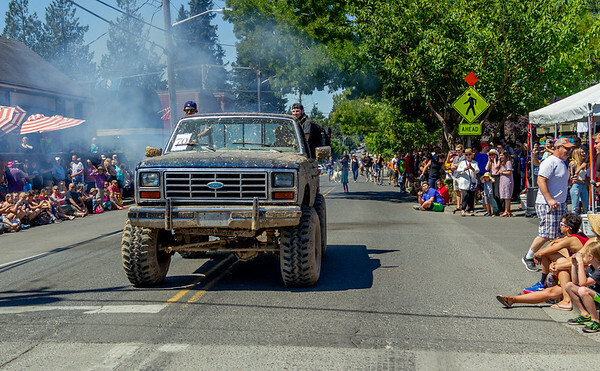 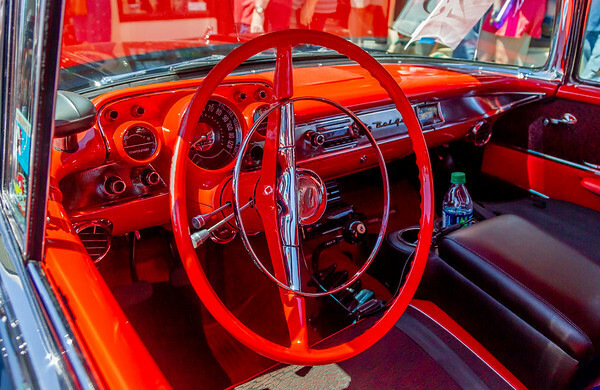 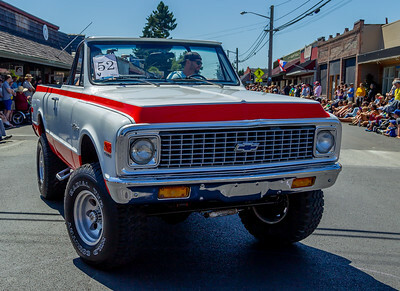 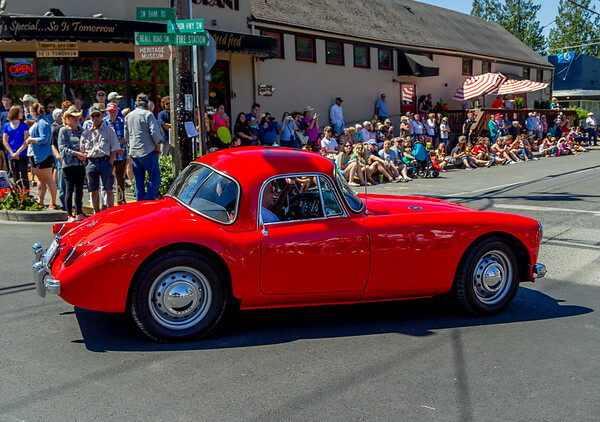 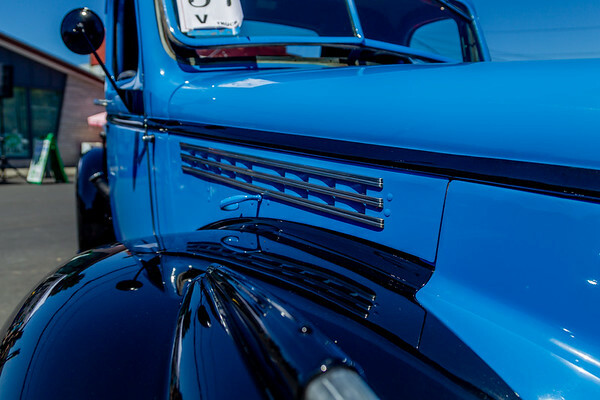 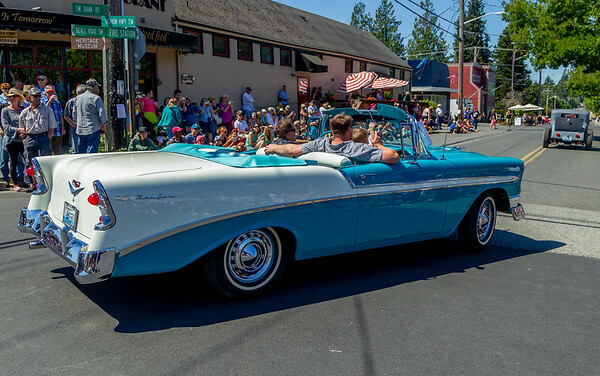 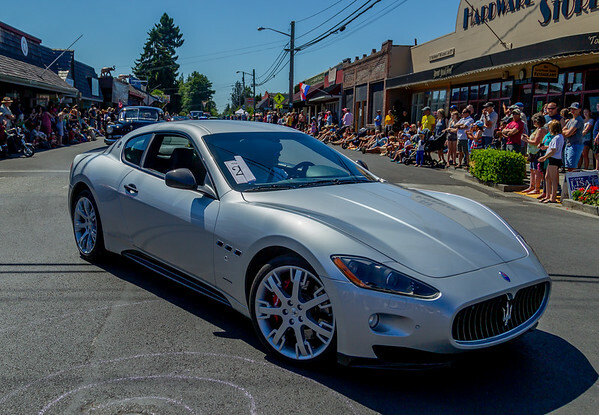 If Saturday's Grand Parade is *the* Vashon Island Strawberry Festival for a lot of people, then the Tom Stewart Memorial Classic Car Parade and Show is the Strawberry Festival for everybody else. 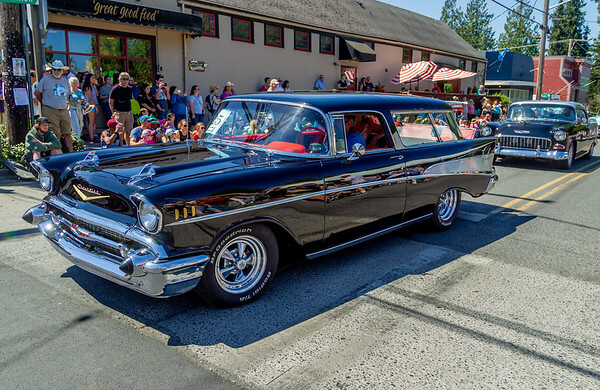 Sunday mornings the cars make one pass down the Island Highway in the center of town for the Classic Car Parade, turn at the Stop Sign, return, and park going south from the Stop Sign for the Classic Car Show. 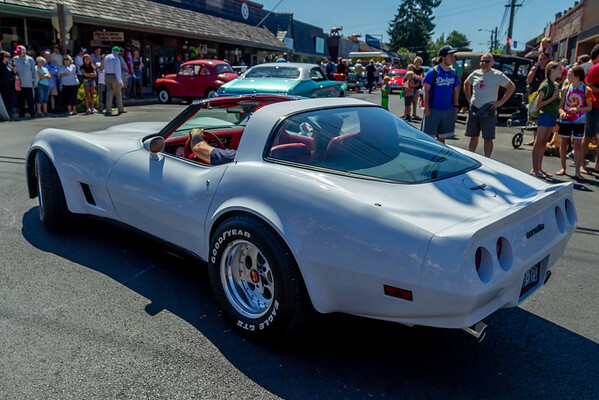 Paul Engels (of Engels Repair and Towing down on Maury Island) does the live narration, calling out year, make, model, owner and customizations -- often from memory.